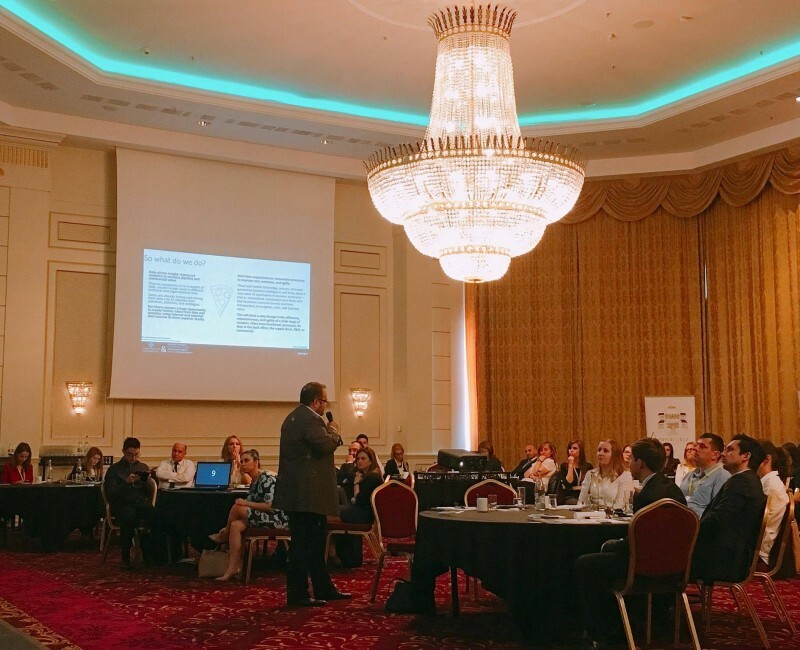 Take a look at some of the work we did, knowledge we’ve spread and fun we had! 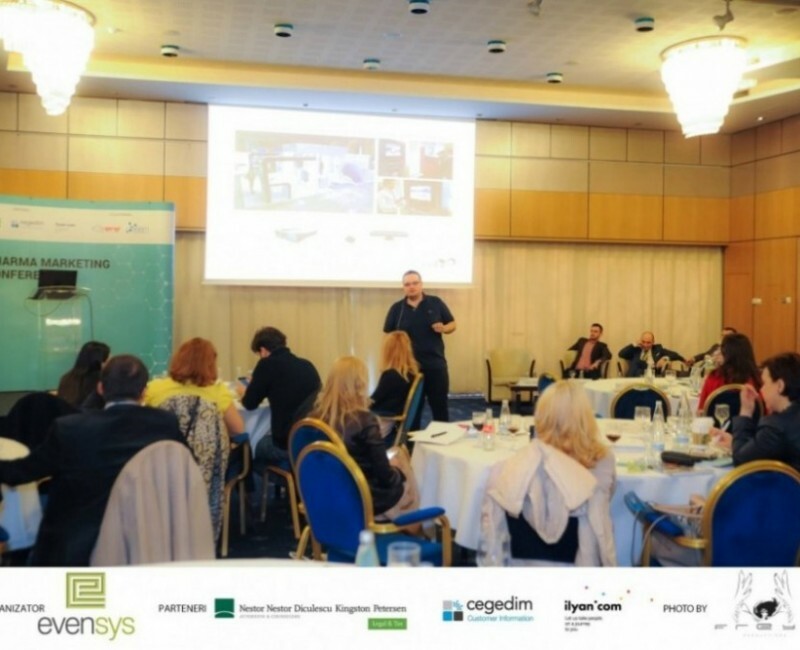 Digital Trainings, Master Classes, Events and more! 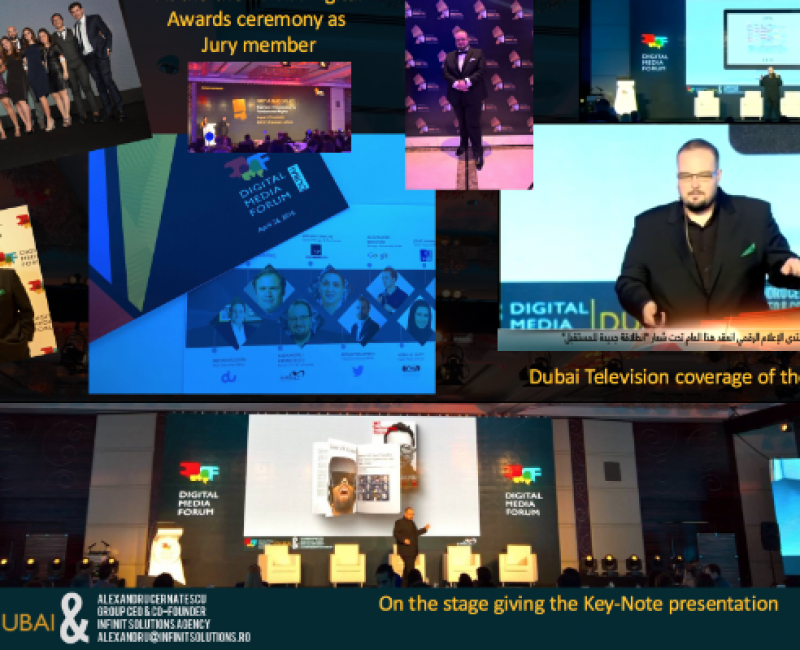 Dubai Digital Media Forum 2016 – Is there a NEXT BIG THING in advertising and marketing technology? 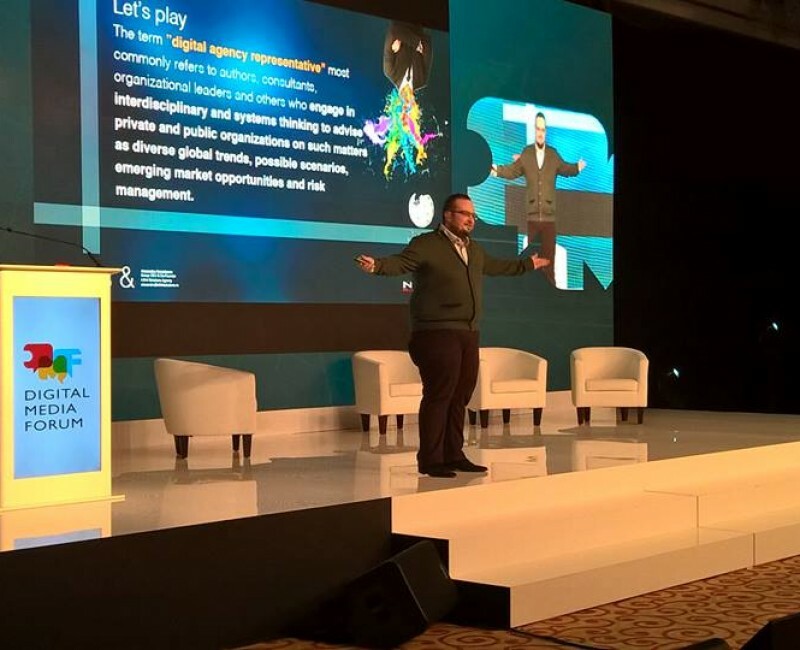 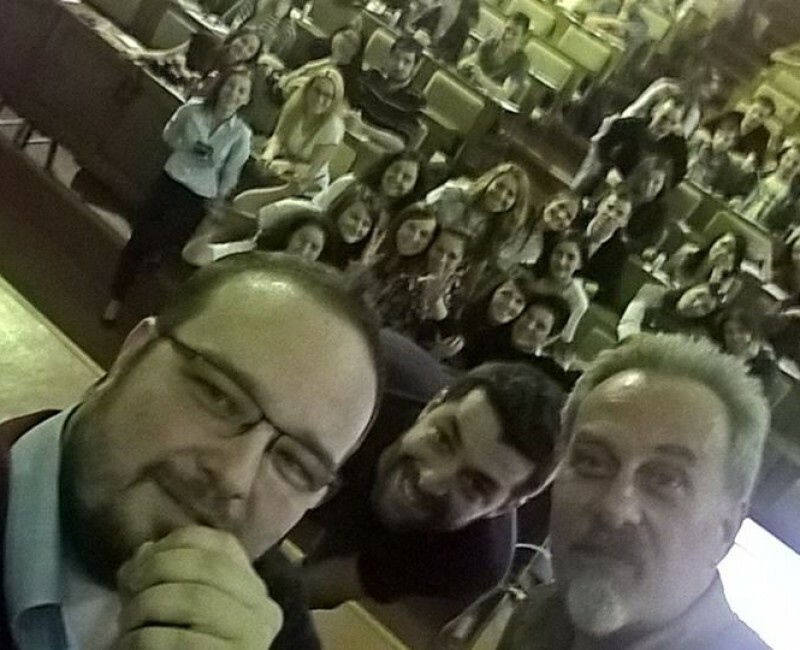 Pharma Marketing Conference 2015 – Keynote – How to use the limitations to your advantage? 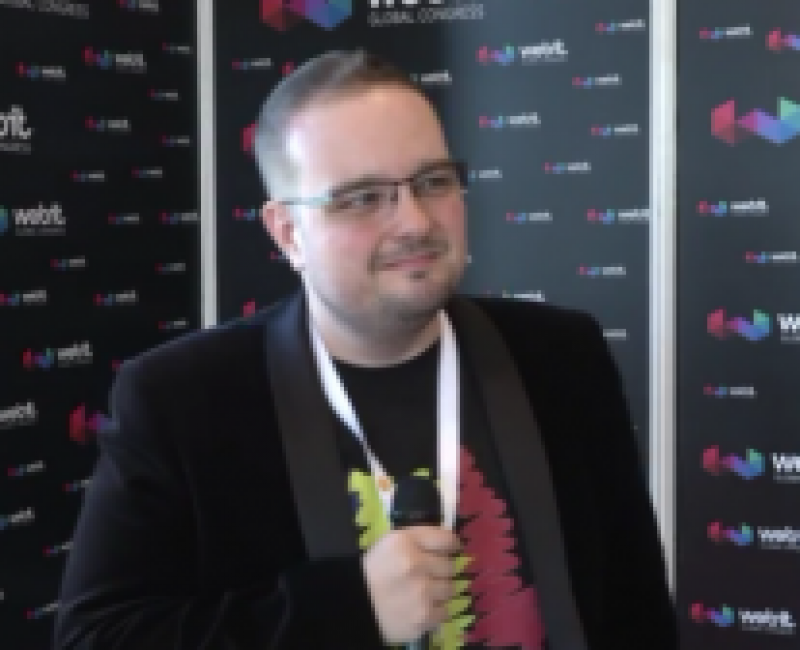 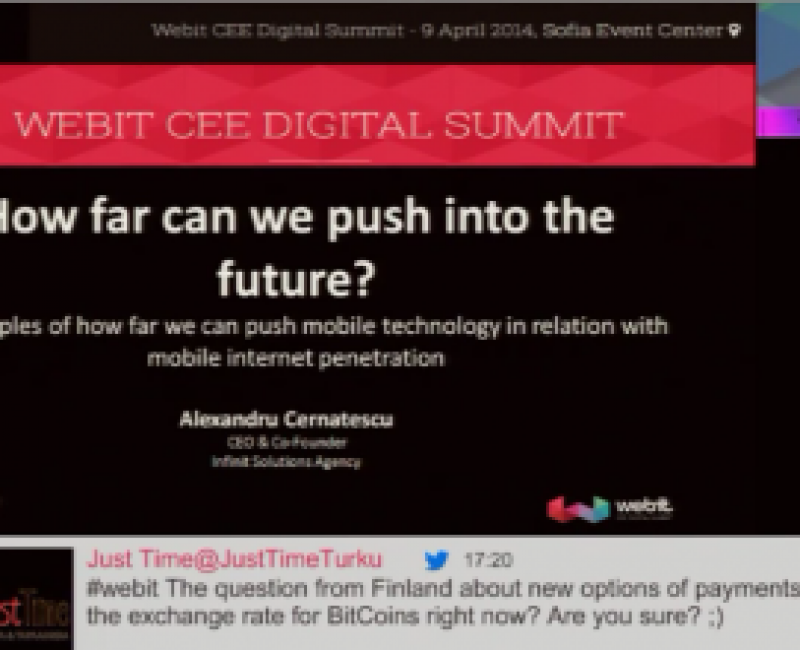 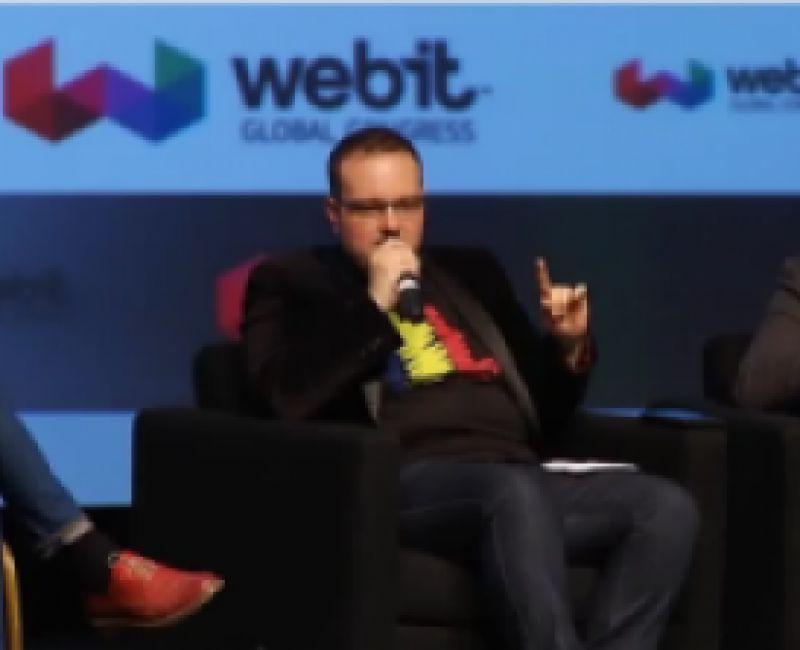 Webit CEE Digital Summit – 2014 – Keynote – How far can we push into the future? 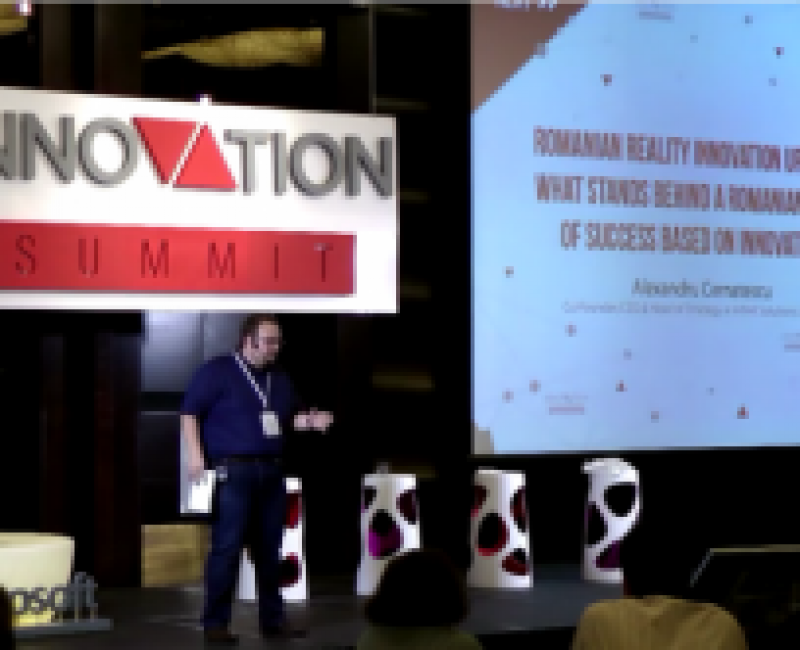 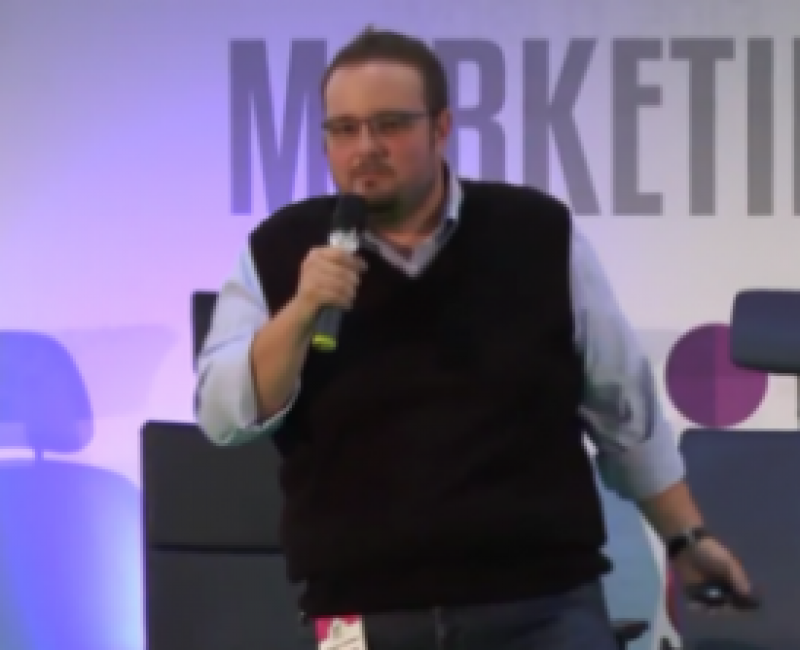 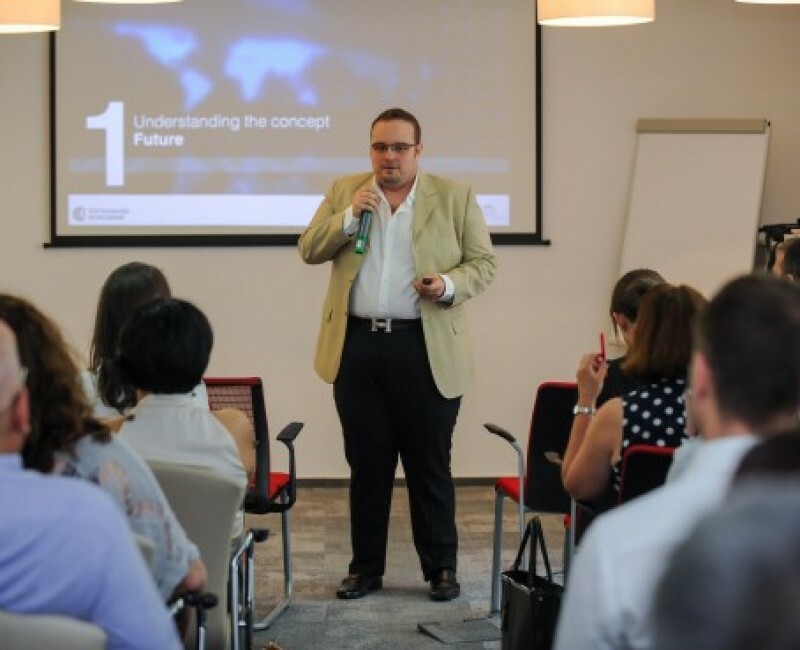 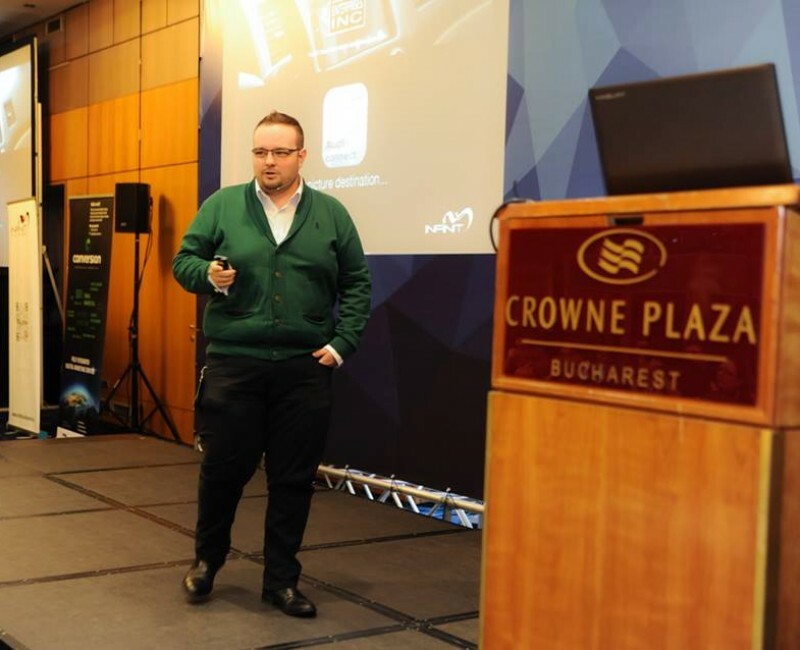 IMWorld 2013 – Alexandru Cernatescu — Infinit – How can brands use the present to create their future?